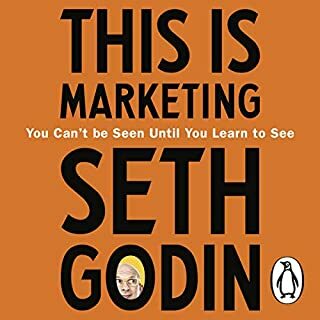 Normally I love watching and listening to Seth Godin. However I'm very disappointed with his performance on this one. It was very flat and boring. i had to stop at Chapter 5 as I couldn't go on listening. Seth why didn't you use a professional to narrate this one?